Deadline: 4 January 2019. 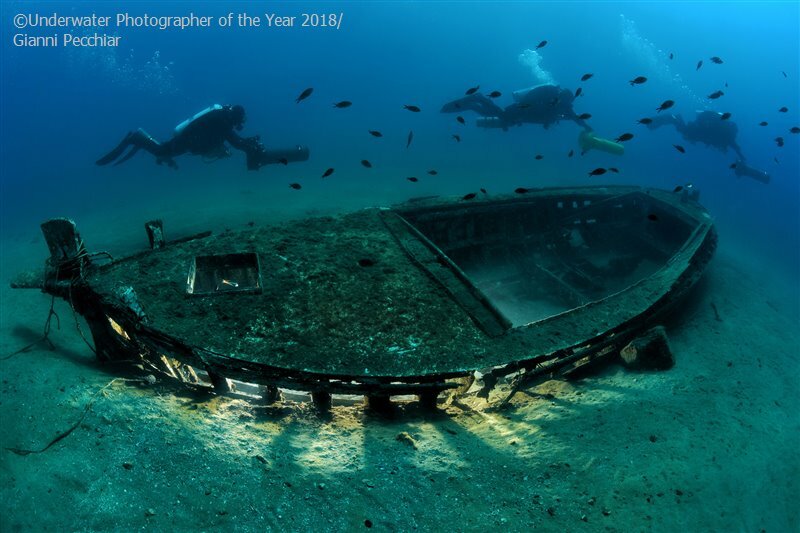 The 2019 Underwater Photographer of the Year is now open for entries. – Wide Angle: for wide angle images shot anywhere in the world. Wreck photos are welcome in this category, but you will probably want to enter them in category 3. Open to all. – Macro: for close-up/macro images shot anywhere in the world. Open to all. – Wrecks: for wide angle to macro images shot on wrecks. The wreck can be the main subject, or simply the setting for a marine life, macro or diver photograph. Photos can be taken anywhere in the world. Open to all. – Behaviour: for wide angle to close-up and macro images showing interesting natural behaviour of underwater life. These images can be shot anywhere in the world. Open to all. – Portrait: for wide angle to close-up and macro images depicting a sense of character of the chosen subject. These images can be shot anywhere in the world. Open to all. – Black & White: for black and white images of any underwater subject (macro or wide angle) shot anywhere in the world. Toning and tinting is permitted. Black and white photos are eligible in all categories, but are more likely to be successful here. Open to all. – Compact: for wide angle or close-up/macro images shot anywhere in the world (including the UK) with a compact camera (includes stills from GoPro and other action cameras, does not include interchangeable lens mirrorless cameras). Open to all. Entrants to this category will only be accepted from photographers who’s ONLY underwater camera is of a ‘compact’ type. – Up & Coming: for wide angle or close-up/macro images shot anywhere in the world (including the UK). Open only to underwater photographers who have not previously been awarded in an underwater photography competition or been published. 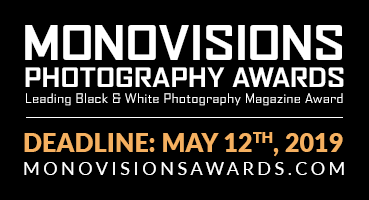 – The aim of this category is to showcase the work of new talent. – British Waters Wide Angle: for images shot anywhere in UK waters*. Open to all. – British Waters Macro: for close-up/macro images shot anywhere in UK waters*. Open to all. – British Waters ‘Living Together’: This is a new category for the 2019 competition and is sponsored by The Crown Estate. The Crown Estate play a role in managing activities on the seabed around England, Wales and Northern Ireland, and wanted to create a category that showcases the co-existence of nature and human activities on the UK seabed. We are happy for photographers to interpret the Living Together theme in a broad fashion in the first year of this new category. We are looking for strong, striking images (both macro and wide angle) that show the value of natural and/or man-made habitats in British Seas, particularly offshore renewables. Open to all. – British Waters Compact: for wide angle or close-up/macro images shot in British Waters with a compact camera (includes stills from GoPro and other action cameras, does not include interchangeable lens mirrorless cameras). Open to all. The aim of this category is to encourage more photographers to take photos in British waters and demonstrate what can be achieved with modest camera equipment. Therefore entrants to this category will only be accepted from photographers who’s ONLY underwater camera is of a ‘compact’ type. The Underwater Photographer of the Year will receive the top prize, a $5000 USD voucher from Nauticam. The two Compact Camera categories (Compact and British Waters Compact) have their own dedicated prize-pools (see below) and winning images will not accrue ‘points’ towards the overall prizes. All photos in the main categories must be taken underwater (split-level images are permitted as long as a part of image is underwater). Photos for the British Categories (categories 9-12) must be taken in the waters of the UK.